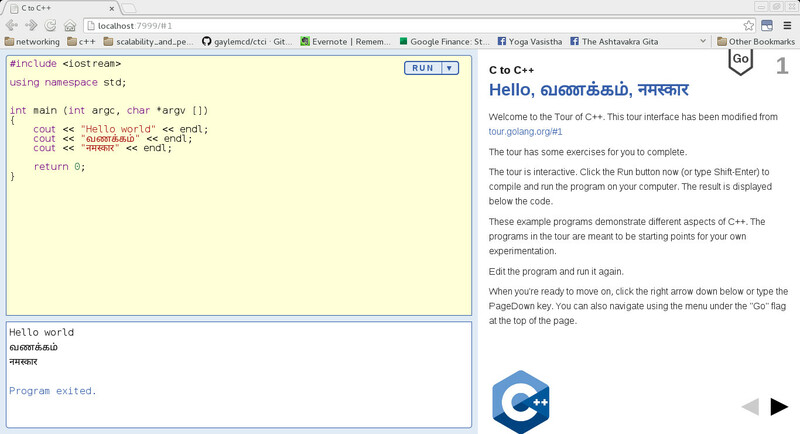 C to C++ tour – Set to Rise!! Wow, this looks great 🙂 Hopefully you’ll find a way to get it online at some point. thanks Stu 🙂 Am looking forward to the same too! !